Surfing in Alaska has taken off “Big Time”. People from all over the world are making their way to our store, shores and beach and loving every minute of it. Icy Waves Surf Shop is located in the small village of Yakutat Alaska. 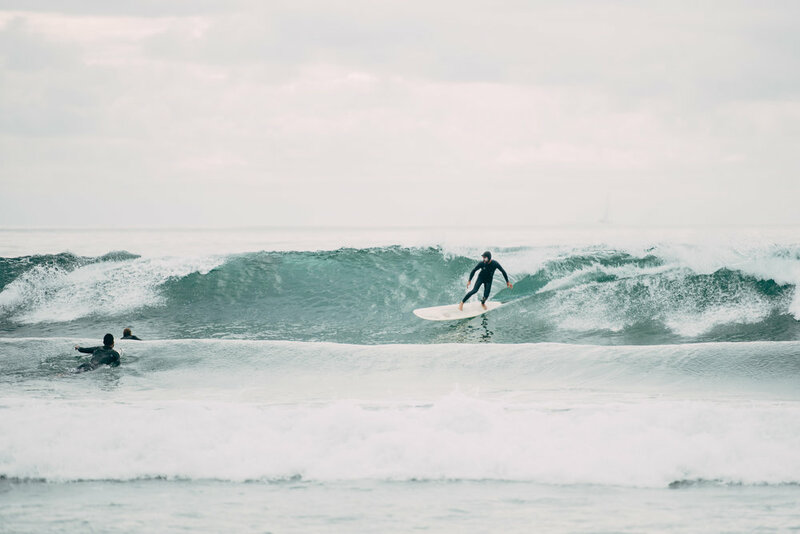 We are a family based surf shop where we cater to the local folks and the occasional adventure seeker who want to ride the waves of the Far North Pacific. Icy Waves was started in 1999 by Jack and Laura Endicott to outfit their seven children and the small handful of local Yakutat surfers. CBS News caught wind of our shop and did a short story that propelled Yakutat into a surfing destination. 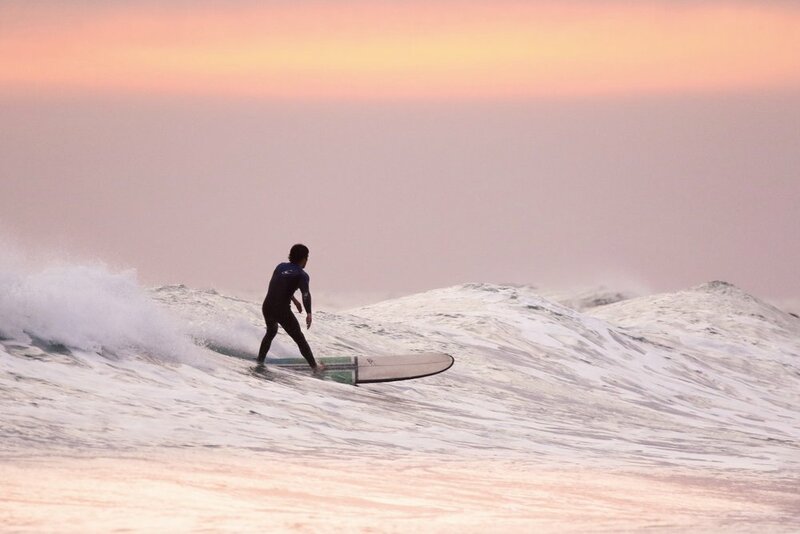 We now have surfers from all over the world stop in and enjoy our good waves and beautiful land. There are now about 20 to 30 local surfers that frequent our shop and are excited to have other surfers come in and share the waves. We have many breaks here and it can get lonely out there if you have to surf by yourself. Because we are so isolated we have never had any problems with over crowding and if you come to visit you shouldn’t have too much of a problem to find someone local to show you the good spots. Outside magazine Named Yakutat, a town of 680 people northwest of Juneau, as “One of the five best surf towns in America” in their June issue. Newsweek Labeled Yakutat “Alaska's surfing hub” in an article headlined: "Travel: Surfing With Sea Otters." National Geographic Adventure Just rated Yakutat number 39 out of 100 in it’s Adventure Countdown; “we confidently declare these to be America’s Best Adventures”.